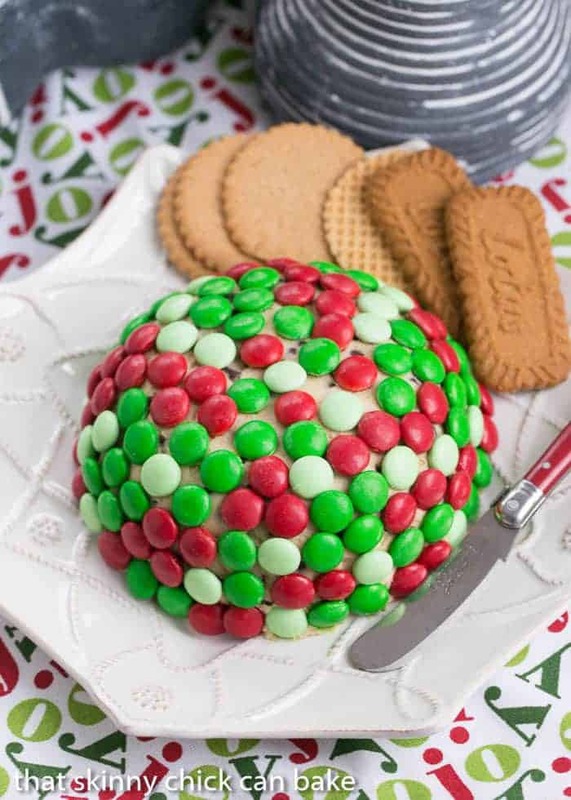 A cookie dough cheese ball makes the perfect holiday dessert! This simple, 5-ingredient dessert recipe makes a lightly sweetened cream cheese ball covered with festive chocolate candies. Our theme for this month’s Blogger CLUE is Celebrate! I spotted a wonderful recipe for Cookie Dough Cheese Ball on my assigned blog, Kate’s Kitchen. Kate was one of my first blogger friends. She helped me launch my unknown site into the blogosphere with some sage advice. Bill and I now socialize with Kate and her delightful husband, Connie. I treasure our friendship. Her blog is a treasure trove of fabulous recipes and I knew I’d found the perfect recipe as cookie dough is one of my favorite indulgences! I brought this holiday treat to my knitting group. Within minutes, the swooning began, the recipe was discussed and the mound of sweetness began to disappear. Kate mentioned how her friends adore this recipe, too. She had it decked out in a coat of chopped pecans, but since it’s December, I grabbed my bag of holiday colored M&M’s and created a Christmas version. 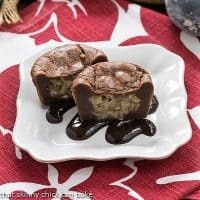 It’s a breeze to make, just combine softened cream cheese, butter, brown sugar, powdered sugar and some mini-chocolate chips. I added a splash of vanilla extract, too. Kate served hers with animal crackers, but any plain cookie or shortbread will do. It’s the second Wednesday of the month and that mean’s it’s Blogger CLUE Day. I knew I’d find the perfect recipe on my assigned blog. I think the hubby was the biggest fan of all—there was just a wee bit left in the fridge and he would not let me dispose of it. A winner all around. Thanks, Kate!!! Find Kate’s recipe on her blog, Kate’s Kitchen. 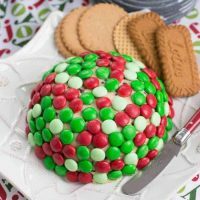 A dessert cheeseball perfect for any occasion! From Kate’s Kitchen. Whip the cream cheese and butter. Whip in the brown sugar and powdered sugar. Stir in the chocolate morsels. Chill for several hours. I did mine overnight. Then, mold into a ball and roll in the finely chopped pecans or cover with M&M’s. Serve with dippers of your choice. 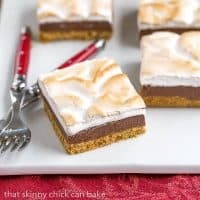 This is such an easy recipe but so stunning in presentation! 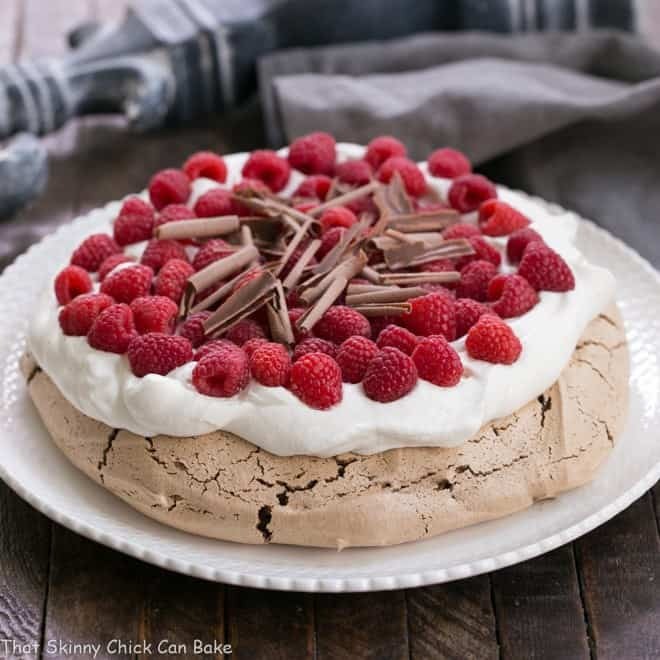 Definitely a worthy dessert to serve after a Christmas party! It looks so cute and I am sure it tasted heavenly! I would praise it too! I love it, colorful, easy to make, great for working with the kids. A colleague makes this and I have to say it is sublime, but you can only have so much of the stuff. A student recently told me that she used the same recipe to make truffles. She scooped out balls, froze them for a bit, and then (drum roll), dipped them in chocolate! 🙂 Happy Holidays, Liz. What a fun looking dish! Someone commented that it looks like Christmas, and I so agree. Definitely on our list of stuff to make — thanks. Mmmmm…..will definitely have to give this a try! I shared with my daughter who has an “ugly sweater” party coming up! Meeting you and Kate was such a highlight for me last year. I’m jealous that the two of you have been able to establish such a wonderful relationship. You made an awesome choice too. Doug could make a meal on cookie dough so I know he’d be all over this one! 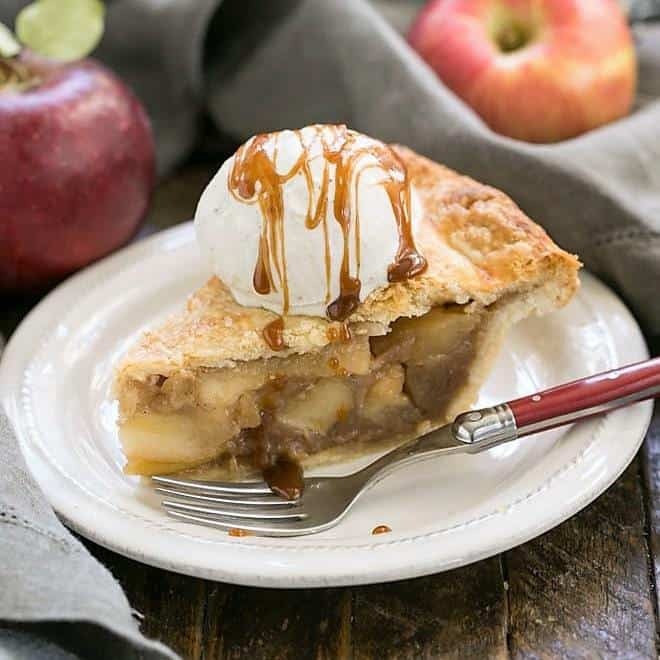 Yum – I have a very similar recipe and it’s always a huge hit. Your’s looks so pretty with the red and green M&Ms. Must make this again soon. So X’masy and beautiful! Well done, Liz. That sounds like a real winner, guaranteed to make you as welcome guest! Definitely going on my list for this year! What a perfect treat to share with others. 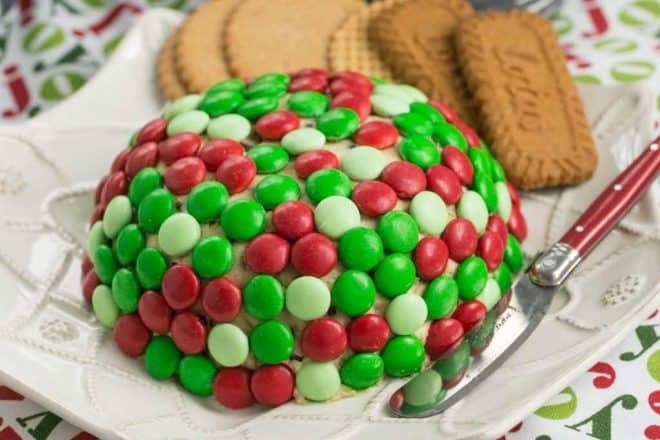 Love the red & green M&Ms for such a festive holiday touch – this sounds dangerously tasty! 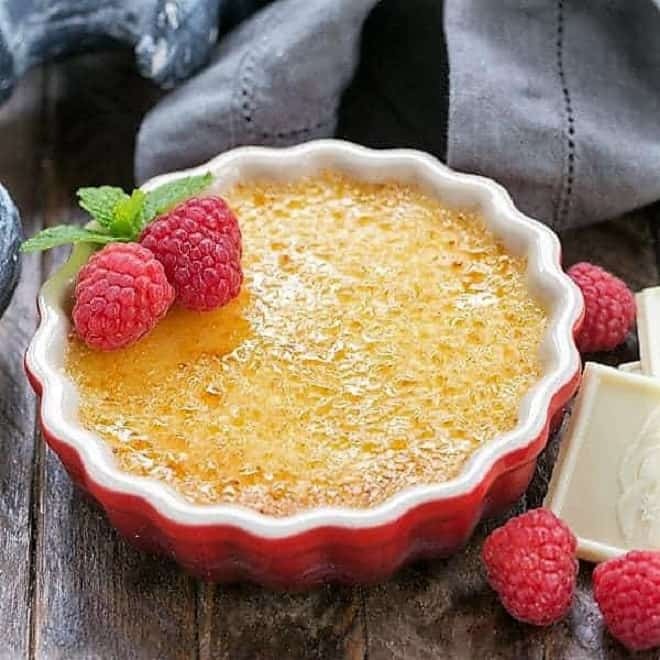 Very easy recipe and such wonderful and unique result. I could each this cheese ball for breakfast, lunch and dinner. I would definitely go with the M&M’s too. Wow, it looks so yummy and festive. This would be perfect for serving during the Christmas holiday season. I am sure that it would not sit around for very long. Oh my word that sounds heavenly! How did you get any knitting done with this around?! Do not put this in front of me! I would eat it all! 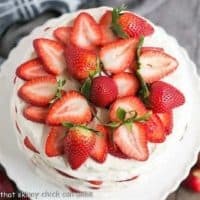 What a fun and unique dessert and so festive! Perfect to celebrate this holiday season. Happy Holidays to you and your family! 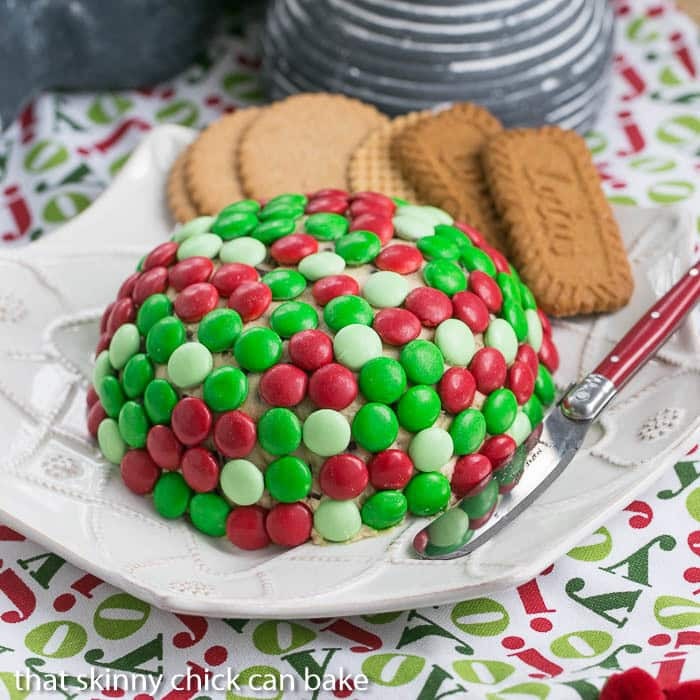 What a festive treat for the holidays, this looks like an instant party hit! 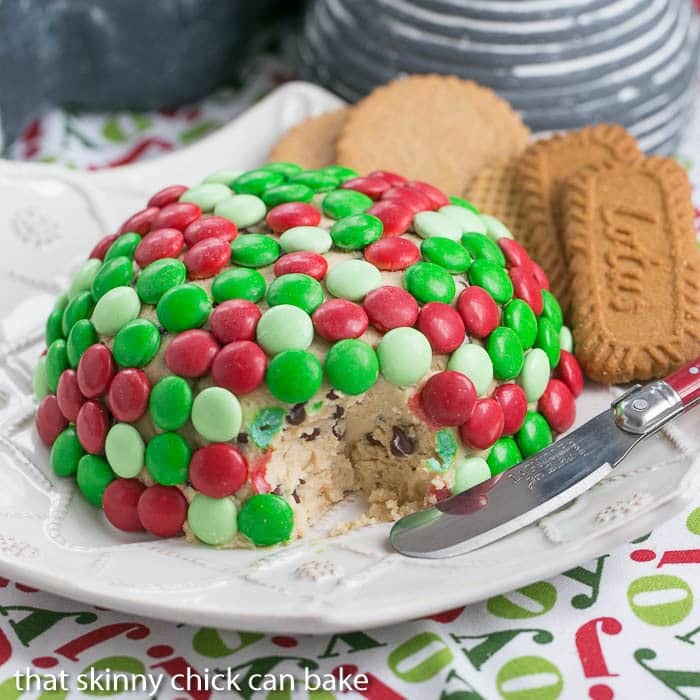 Dera Liz, your Cookie Dough Cheese Ball has Christmas written all over it – what a colorful and fun recipe! Oh my goodness, this looks awesome! What a scrumptious treat! Perfect for holiday celebrating. Your red and green candy garnish inspires lots of possibilities for other occasion. My challenge would be not picking off a candy or two here and there. I never thought about making a sweet cheese ball but this must have brought a smile to every face.